The idea is that you have to try to find the title character in the midst of a crowded scene. There are often hundreds of little figures on the page as well as lots of other distracting details. Sometimes some of the figures look very similar to Wally/ Waldo but when you look closely you realise they are not exactly the same. It often takes a lot of time and attention to find the one you’re looking for. It makes me think of God’s perspective, and it blows my mind that in a world full of billions of people, God sees each individual, and cares about them. Like the shepherd searching for the lost sheep, he cares about where we are and he will go to great lengths to pursue us and bring us back. It’s reassures me that God never looks at the world and thinks, “Where’s Lesley?” or “Where’s Anna?” or “Where’s David?” because he knows. There is nowhere we can go where he can’t find us, and nothing he won’t do to bring us back. No matter how much you may feel like you’re lost in the crowd at times, you are seen and you are known, and you are loved by him. 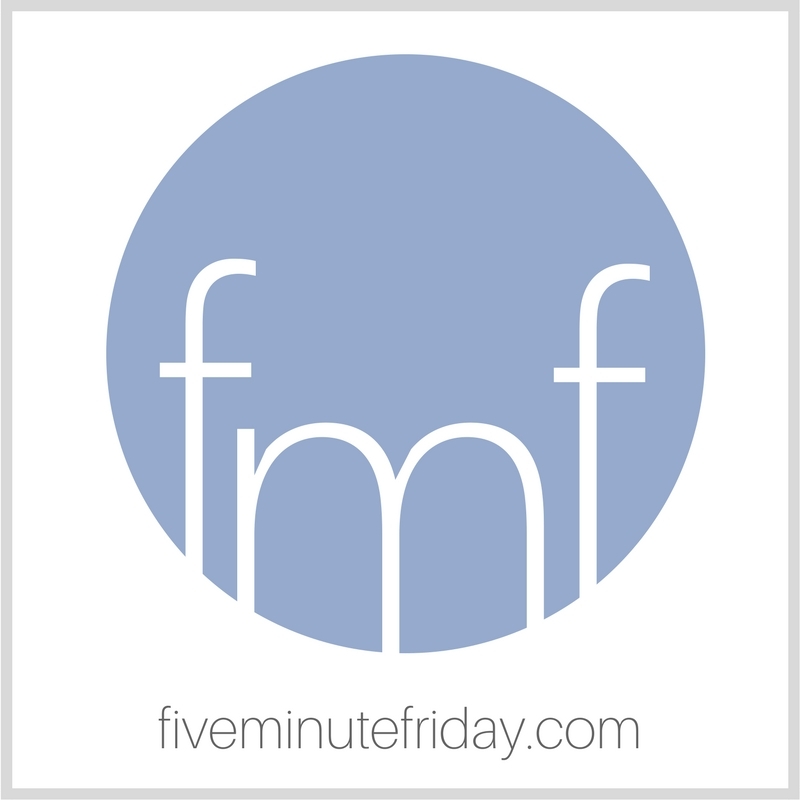 FMF friends, I may not have time to visit many of your posts until Sunday, but if I don’t get to you before then I look forward to catching up then! Thanks, Patti! I’m glad you liked it! Such a good reminder! And I LOVE the illustration points… I will never think of Waldo the same again! I like the way you do these FMF posts. Always circling back to scripture. GOOD JOB. Thanks, Susan! It’s always interesting to see what comes to mind! This kind of hit home for me. till by reprisal it was stilled. and all the days were gray. we can once more begin. but I’m glad the killers paid the cost. I’m so sorry, Andrew. That is such a tragedy. It is reassuring that we have hope in God of both justice and mercy, and of seeing those we have lost again. Praying for you. I didn’t know it’s called Where’s Wally in the U.K.? I was Waldo for Halloween one year! Great post. Im in the 45 spot this week. Thanks, Tara! That’s a fun costume idea!